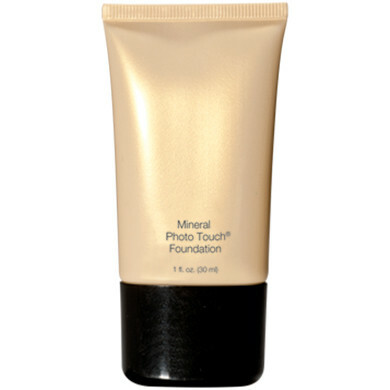 Lightweight, liquid formula creates a natural finish, luminosity and tone. 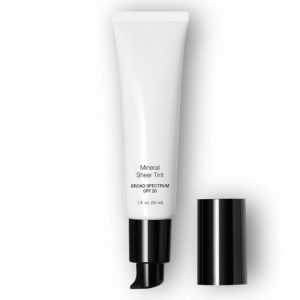 Perfects skin; diminishes the appearance of flaws and pores. 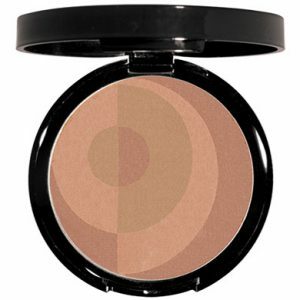 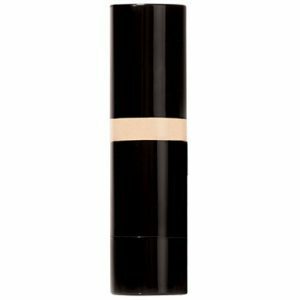 Great for all skin types and provides medium coverage.